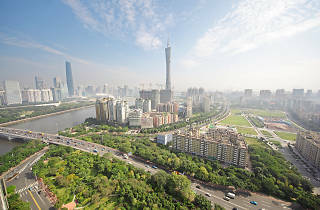 Before the Qing government ceded Hong Kong to the British, Guangzhou, formerly Canton, was the main entrepôt for foreign trade in China. 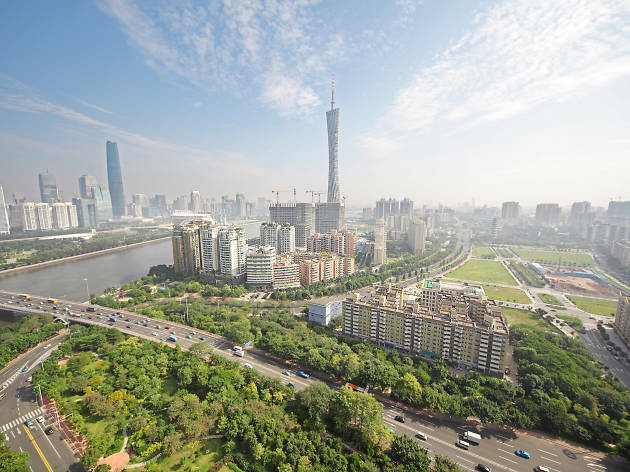 Located up the Pearl River, the completion of the Guangzhou–Shenzhen–Hong Kong Express Rail Link in the summer of 2018 should make the city highly accessible to visitors from HK. Journey time once the link is complete is predicted to be less than an hour.